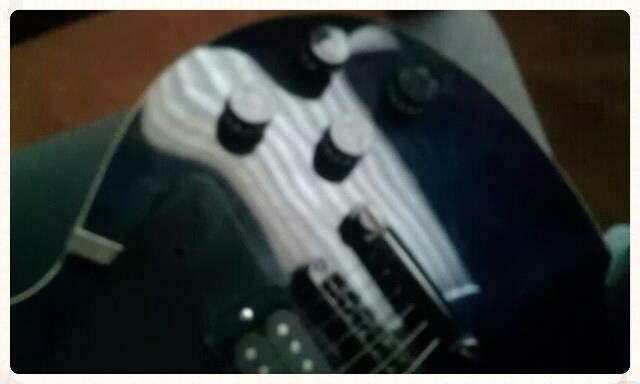 Custom Handcrafted Electric Guitars. Guitars designed by you. Built one at a time to meet your specific needs. Pro Quality​​, all wood necks and bodies. Top of the line hardware and electronics including EMG, Seymour-Duncan, Schaler, Floyd Rose, and more. Up until now purchasing an electric guitar has been pretty much like this. You go to a retail outlet, look at all the different axes on display. You choose your price range, sit down and sample a few, (or a few dozen.) Maybe you're that guy who plays a few and falls in love with one before discovering the jaw-dropping price. Even if you have saved a substantial amount to invest you are subject to what ever comes from the manufacturer. What if that model doesn't come in a neck through the body? What if you love the body and neck, but the pickups don't quite have the crunch you're looking for? Well then, it's off to the custom shop to add another $500.00 to $1000.00 to the price tag. What if you could choose the body, neck, woods, colors, and electronics that YOU want? What if you could have a pro quality guitar built to your specific needs in either classic body designs, or something totally different. Maybe something in a beautiful exotic wood, or in a retro or vintage body color? 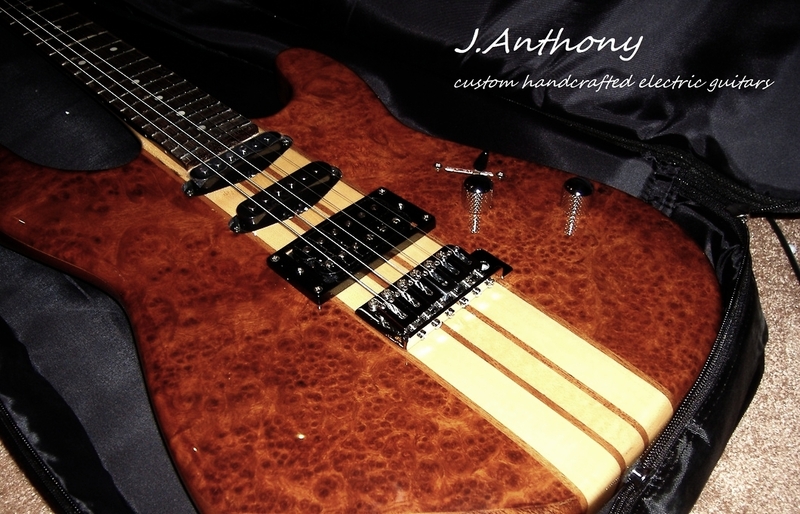 Well, at J.ANTHONY CUSTOM HANDCRAFTED ELECTRIC GUITARS we believe you shouldn't have to be limited to “off the rack” selections, getting what is mass produced and then having to spit out another chunk of change to get your instrument the way you want it. Upgrading electronics, custom painting, etc. can get pretty costly. 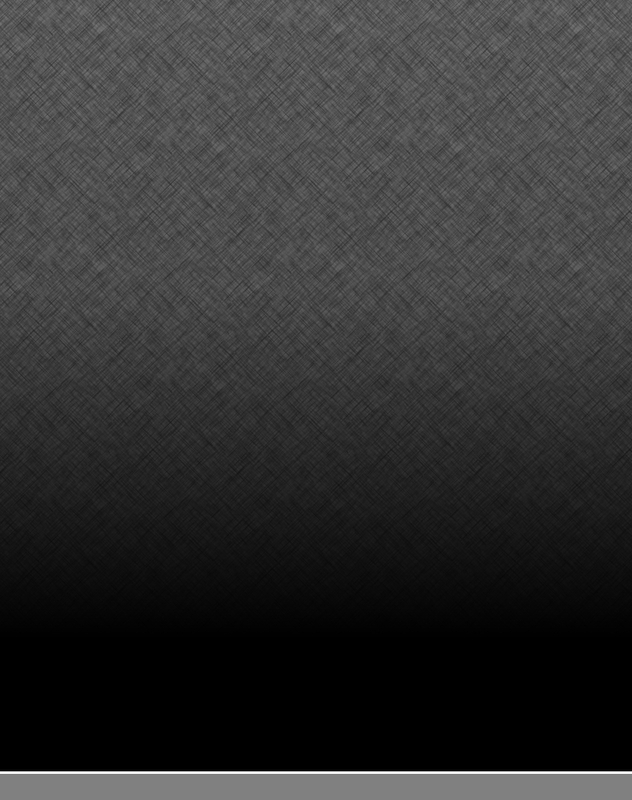 As you look over our gallery, keep in mind all of the pics you see are custom builds. We do not produce lines or models in quantity. Every guitar is built to the owners request, all the time working within the buyers budget. From the most player specified build to the basic “build me something different” guitar, we work to make your instrument a one of a kind, pro quality build.